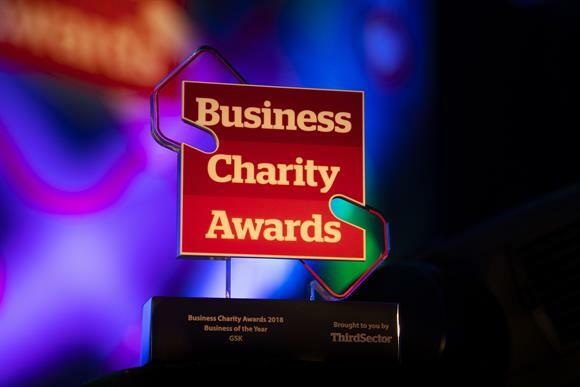 Microsoft, easyJet, Matalan and Poundland are among the well-known brands that are in the running to win Business Charity Awards. The companies are among those to have been shortlisted as part of this year’s awards, which are run by Third Sector and recognise the outstanding support given by businesses to UK charities and voluntary organisations. Other companies in the running include Morrisons, B&Q, Asda and Cadbury. There are 24 categories plus Business of the Year, which will be selected from the winners on the night. Last year, this went to the pharmaceutical company GSK for its long-standing partnership with Save the Children. The winners of the 2019 awards will be announced at a black-tie dinner in central London on Wednesday 22 May. For ticket information and for a list of all the shortlisted organisations, click here.